EAST BRIDGEWATER — Police Chief Scott Allen and Department of Public Works Director John Haines report that the Board of Selectmen have recently approved making the intersection of Belmont Street and Summer Street a four-way stop. Currently there are two LED flashing stop signs on Summer Street where the road meets Belmont Street. In the coming weeks, two new stop signs will be installed on Belmont Street. The signs are expected to be installed by mid-September and a specific date will be announced once it has been determined. Beginning next week, electronic sign boards will be placed at the intersection notifying drivers of the upcoming change. 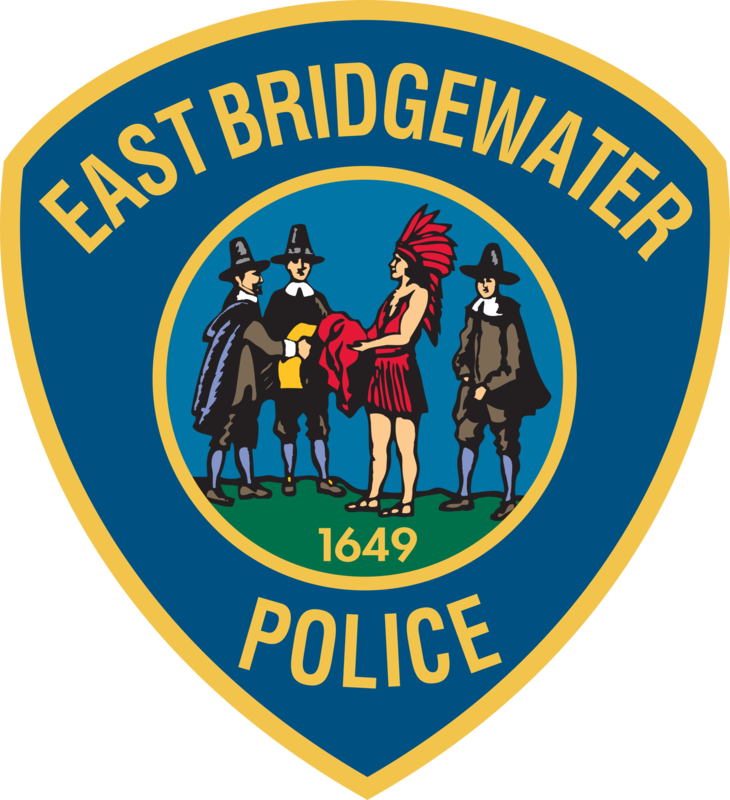 In the weeks following the installation of the stop signs, East Bridgewater Police will increase their presence at the intersection to help keep drivers alert and aware of the change. The town recently contracted an independent audit of the intersection done by the engineering firm Greenman-Pedersen Inc. The firm looked at crash data at the intersection from 2013 through July of this year. In that span, there have been 25 crashes, including seven in 2016 and eight in 2017. Twenty of the 25 crashes were caused by drivers on Summer Street either crossing or turning onto Belmont Street. The most common cause of the crashes were drivers failing to stop at the stop sign on Summer Street. Last year, the DPW painted “STOP AHEAD” on both sides of Summer Street approaching Belmont Street. So far this year, there have been three crashes at the intersection. The Board of Selectmen approved the four-way stop at their meeting last week after Chief Allen and Director Haines presented them with the engineering firm’s report and suggestions.